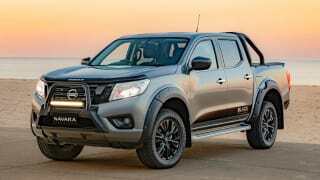 The Nissan Navara has been in Australia since 1986, introduced as a simple two-door workhorse. 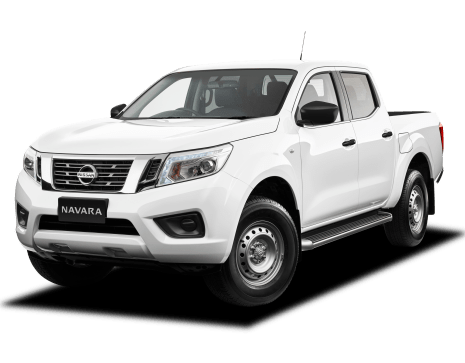 Available with a petrol engine, as well as a diesel engine in two different configurations, the Navara also comes with a choice of six-speed manual and seven-speed automatic and two- or four-wheel drive. The Navara uses the same body-on-frame construction as its competition, but is unique in using coil springs in the rear suspension of select models. 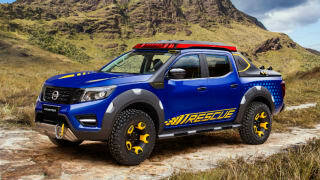 This vehicle is also known as Nissan Frontier (North America), Nissan NP300 (Mexico, Europe). 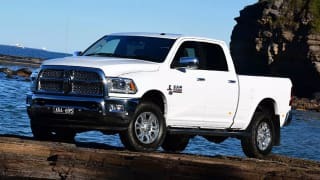 Compare cars similar to the Nissan Navara in a side by side comparison. 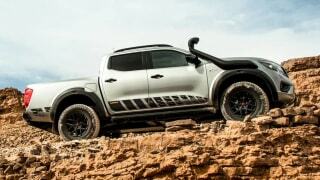 No car is perfect, so we've gathered everything relating to the Nissan Navara here to help you decide if it's a smart buy. 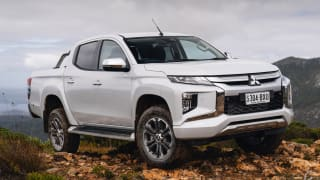 Nissan Navara: Do you recommend this ute?